The National Space Day educational initiative, which takes place on the first Friday of each May has evolved into a massive grassroots effort dedicated to the extraordinary achievements, benefits and opportunities in the exploration and use of space. The ultimate goal is to promote math, science, technology and engineering education by nurturing young peoples’ enthusiasm for the wonders of the universe and inspiring them to continue the stellar work of today’s space explorers. 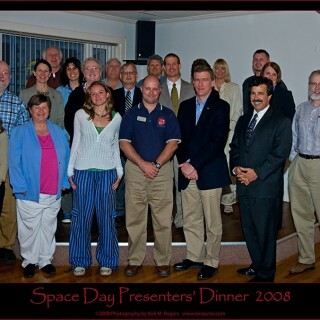 The Maine Space Grant Consortium, along with Sharon Eggleston, the Northeast Regional Coordinator for Space Day Activities has annually supported Space Day Maine since 2003 which has impacted thousands of students across the state. 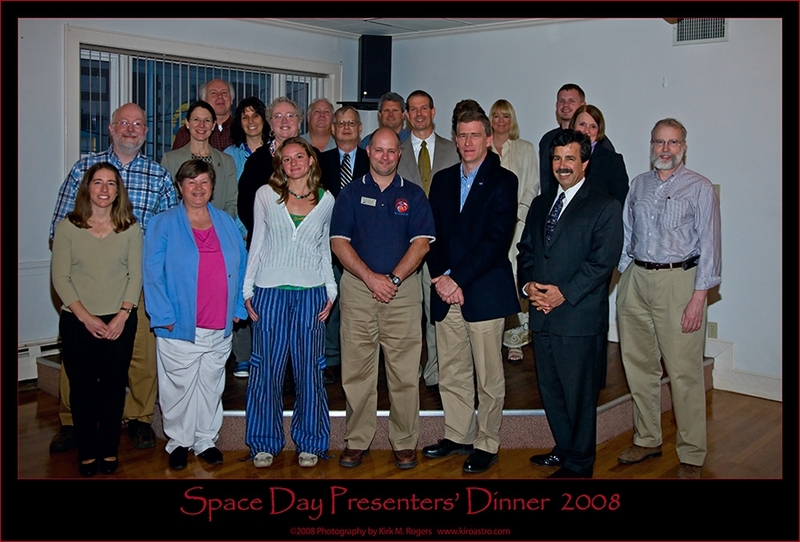 Space Day Maine is celebrated in a different community each year. 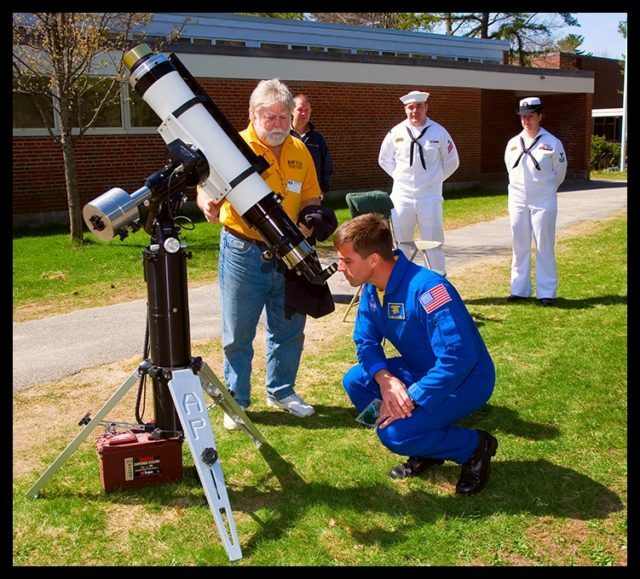 Join us for Space Day Maine 2019 in Freeport! 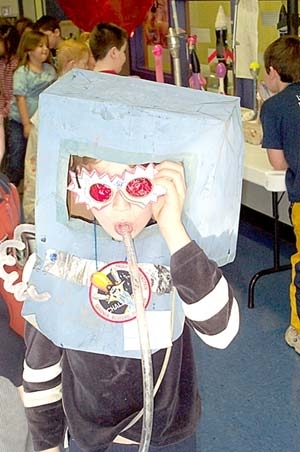 Future astronaut enjoying Space Day Maine!